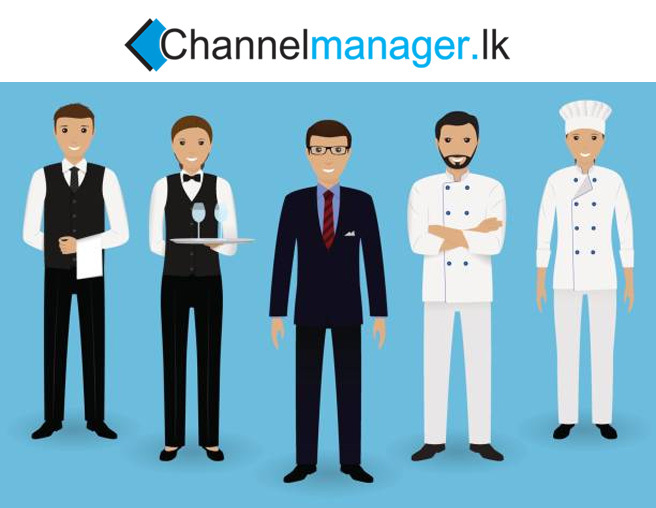 ChannelManager has created an integrated Restaurant POS system which simplifies all aspects of restaurant management in your property. A tablet or similar smart device records guests' food and beverage orders, relaying them to the kitchen and bar respectively. The items are then automatically added to the guests' invoice for you and your guests convenience. Channel Manager's Restaurant POS system enables a more efficient Food and Beverage service by seamlessly bringing together the kitchen and front of house staff with the front office system. Other features include table organisation and input of multiple menus. This facility can be added to your Channel Manager package soon for a modest extra monthly fee.